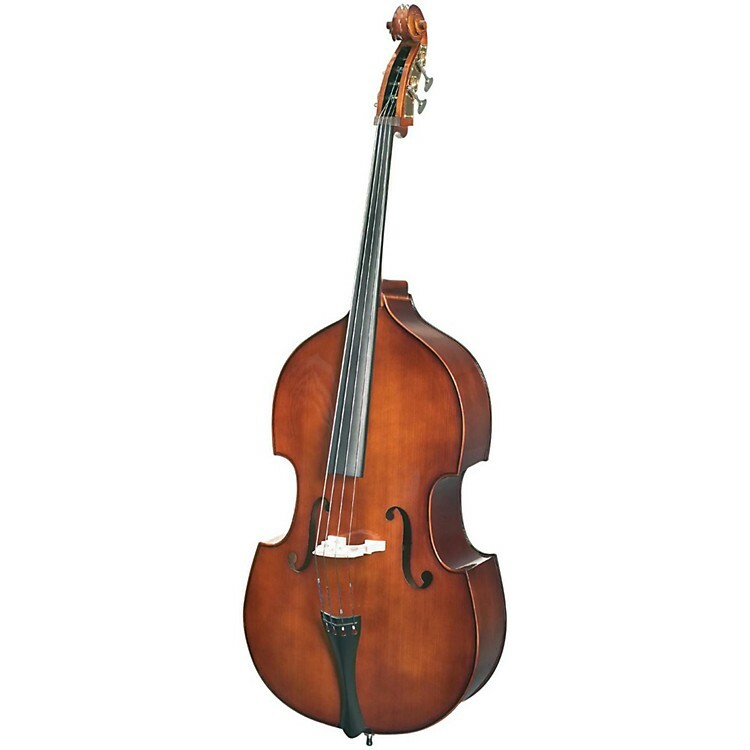 Affordable double bass in varying sizes. Getting started on double bass has traditionally been a challenge, first because of their general priciness, second because they have not been playable by smaller hands. The Student Series by Stetnor solves both of these challenges. Order today and get started on double bass.